A total of six houses out of 88 structures that were subject to a demolition order along the sidewalk of C. Arellano Blvd. 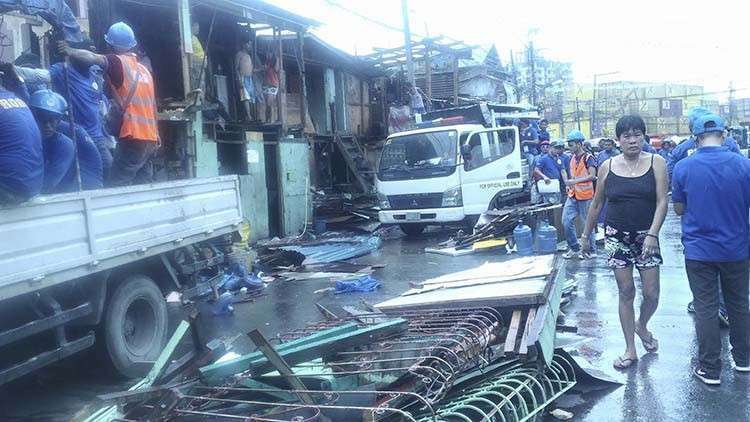 in Barangays Tejero and Tinago in Cebu City were dismantled on Wednesday, Jan. 23. The Prevention, Restoration, Order and Beautification and Enhancement (Probe) chief Raquel Arce said that the demolition is just a continuation of the earlier clearing they had in the area. 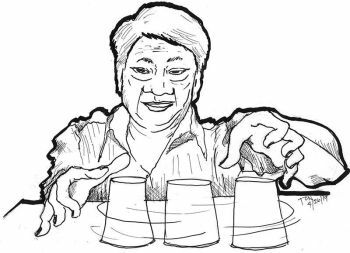 “We already gave them time, supposedly the clearing will be done after Christmas, but we extended it after Sinulog,” she said. Probe was only able to clear six houses during their operation on Wednesday, Jan. 23 due to the rain. “Because we follow the law, we need to suspend our clearing because it’s raining. We will be back once the weather gets better,” Arce said. Last July 11, Probe started clearing the structures in the area which were considered nuisance as these were built along the sidewalk. The operation came after Mayor Tomas Osmeña sign the clearing order last April 12 against the illegal structures. A tension marked the earlier demolition prompting Osmeña to temporarily suspend the operation. The residents claimed they were not given relocation prior to the demolition. However, Osmeña earlier said that the City is not obliged to give them relocation.